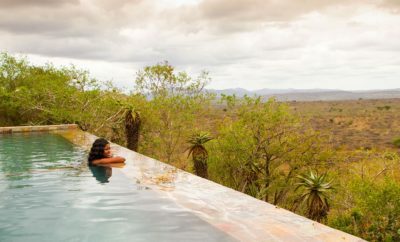 I don’t know about you, but the idea of retreating to the middle of the bush, with nothing but my partner and the expansive views (okay, and some wine on ice), is what daydreams are made of. 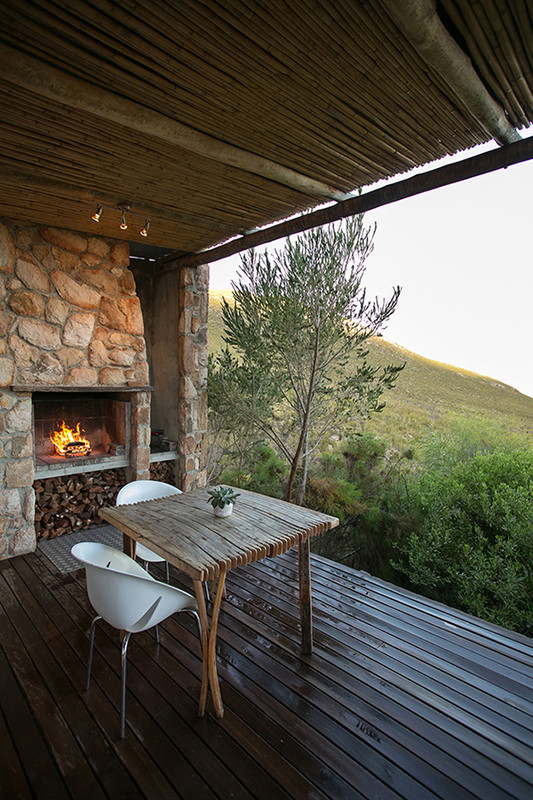 Well daydream no more – KolKol Mountain Lodge, resting on the mountains in the Kogelberg Biosphere Reserve, is a collection of private, cosy log cabins, each one looking out on to the floral kingdom below. 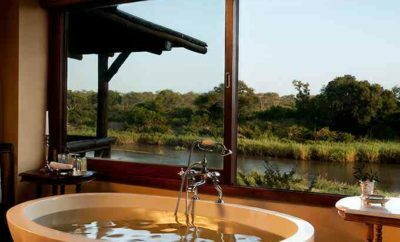 But the real kicker here – and something that will get many a honeymoon couple excited – are the wood-fired, outdoor hot tubs tucked away on each cabin’s balcony. 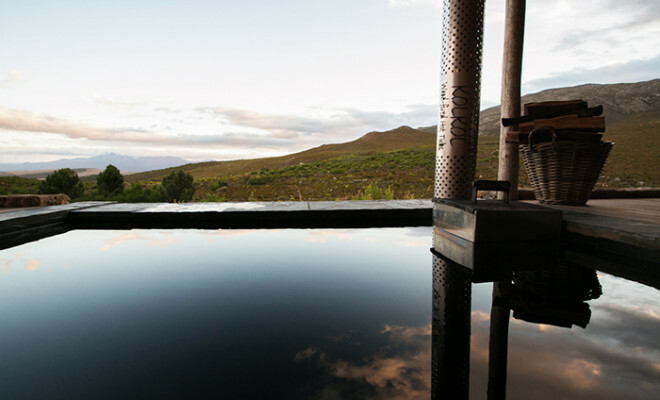 Using wood and a wood- fired stove, the tubs are heated to 38°C, so come rain or shine, you can take a dip, pop some bubbles and enjoy peace and quiet. 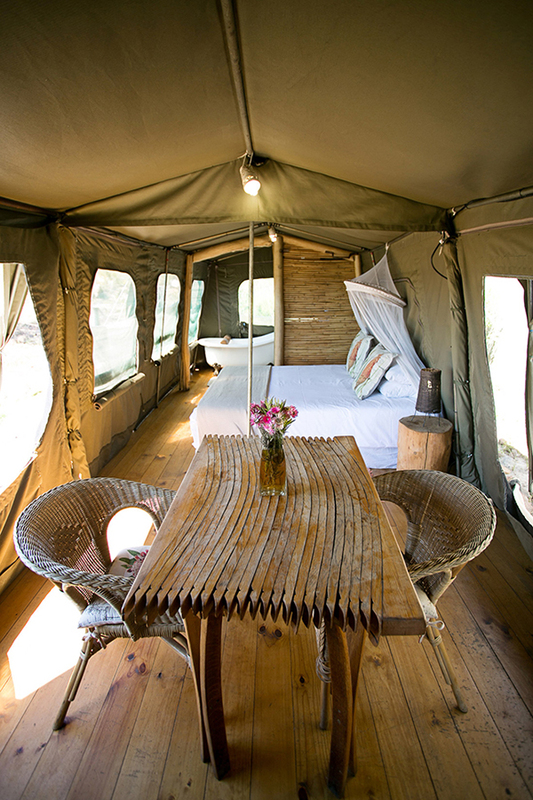 For the wild at heart, there’s The [email protected] – the highest and most private unit on the farm, this is glamping at its best. 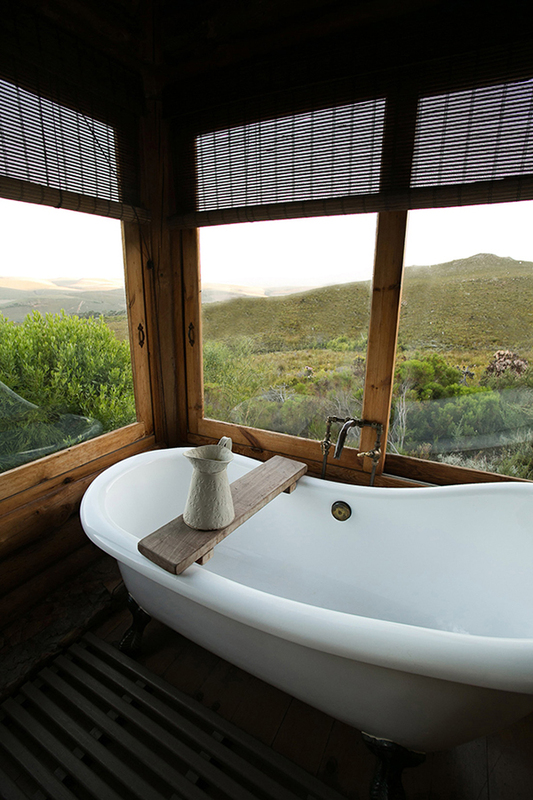 The queen-sized bed is adorned with 100% cotton linen, while the outside shower has a magnificent view of the fynbos. If you feel inspired to leave your mountainside cocoon, there are plenty of activities in the surrounding area, from the 3 km fynbos hike and mountain-bike trail to boat-based whale watching in Hermanus and wine tasting in the Botrivier valley. 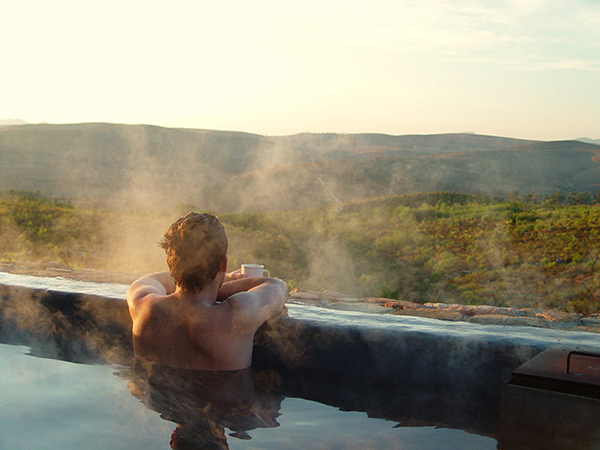 The rates are very affordable (they vary from R900 to R2 000), and the lodge is a short drive from Cape Town. For more information, visit kolkol.co.za.